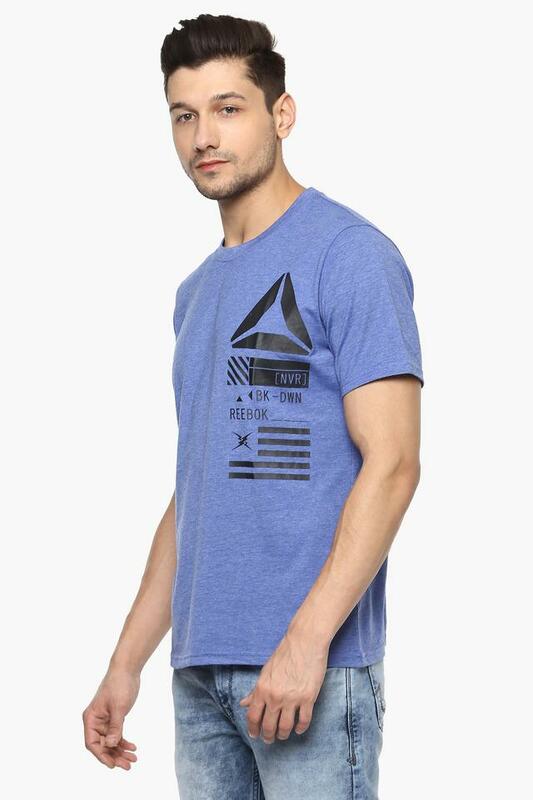 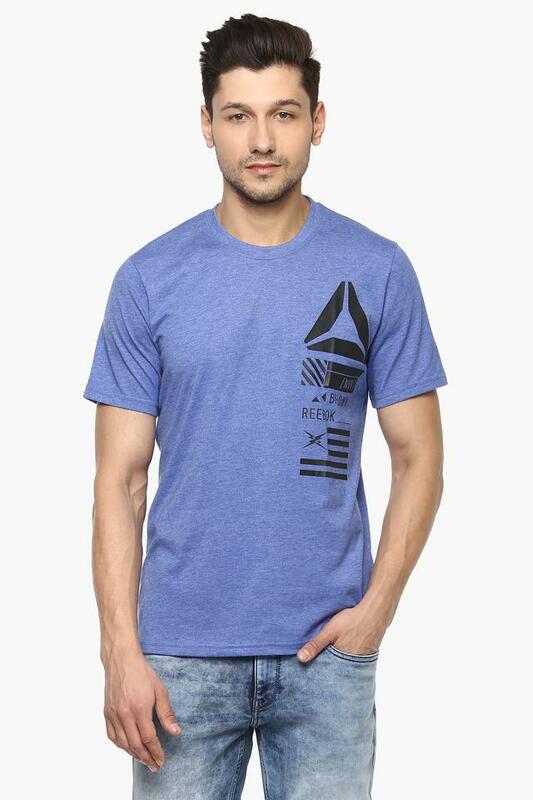 If you are need of some fresh outfit inspiration, this T-Shirt from the house of Reebok will surely interest you. 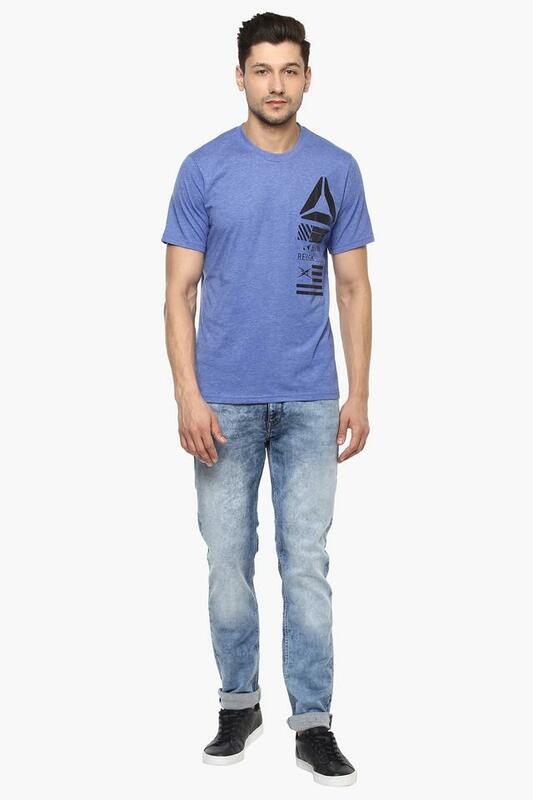 Tailored with care using good fabric, it promises to keep you in comfort through long hours of wear. 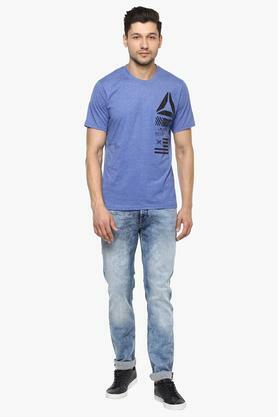 Besides, it has a round neck which lends it a trendy look while the print pattern makes the difference. With a pair of shorts and sports shoes, this T-Shirt will certainly make you look voguish for jogging session. 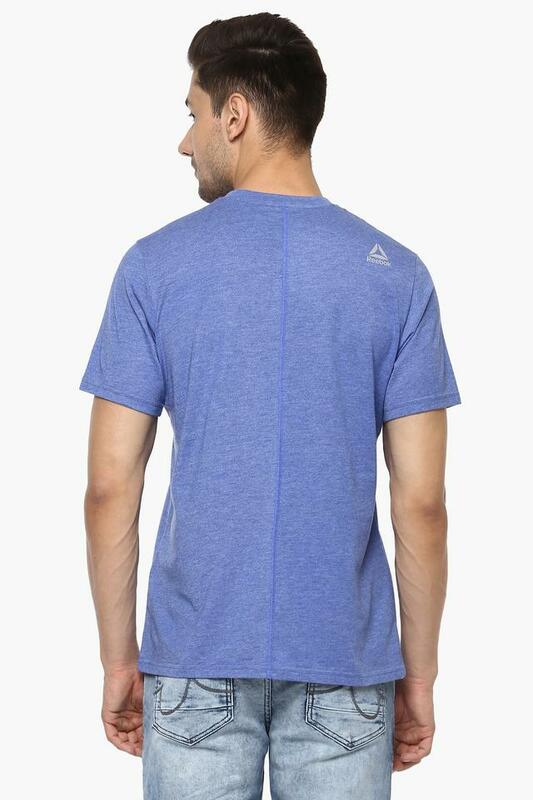 Its superior quality fabric makes it comfortable to wear throughout the day.